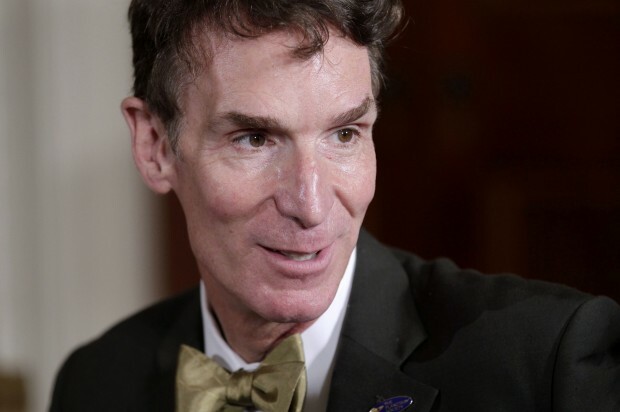 Asked by the Huffington Post what he thought of the recent debate in Texas over whether to teach evolution — a debate the pro-evolution contingent ultimately won — Nye was blunt and unsparing in his criticism. “This textbook business is, to my way of thinking, a very serious matter, because of the economic impact,” Nye responded via email. “It’s not a benign idea. It’s inane or silly. 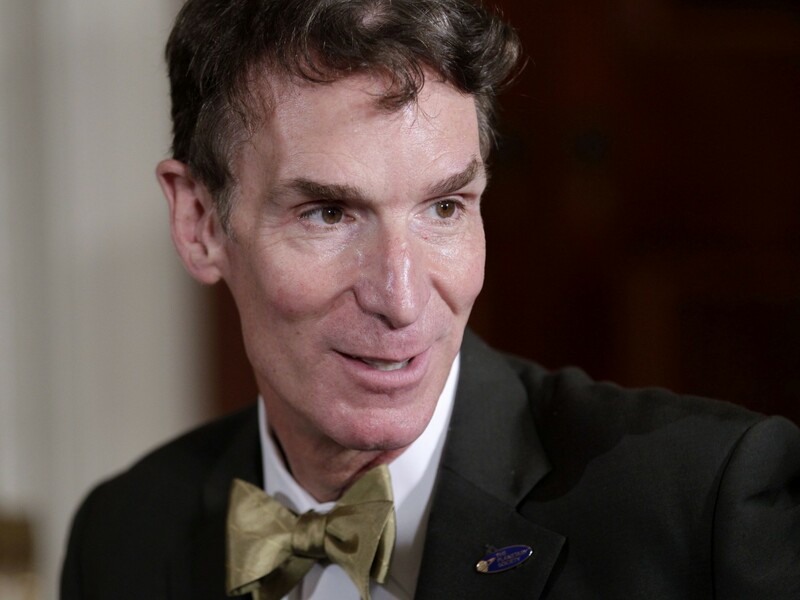 These students will not accept the process of science, which will stifle or suppress innovation,” Nye said. Nye went on to argue that suppressing science would lead to a generation of students ill-equipped to compete in the global economy.